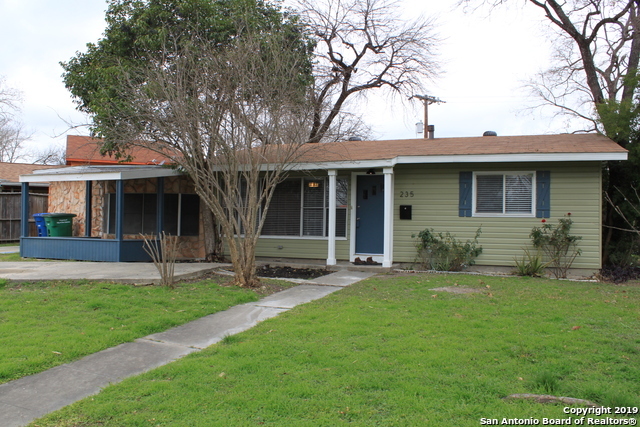 All CRESTWOOD HEIGHTS homes currently listed for sale in San Antonio as of 04/23/2019 are shown below. You can change the search criteria at any time by pressing the 'Change Search' button below. "Totally renovated and move-in ready single story home with new central Heating and A/C. Updated bath and kitchen with new Quartz counter tops and new tile floors. New back splash, and new appliances in the kitchen. Original hardwood floor and a great open concept floor plan. Located near great schools, dining and shopping. Easy access to loop 410 and IH-10. Property is located in one of the most desireable areas in town, North Central San Antonio. Call now and request a private tour of this beau"